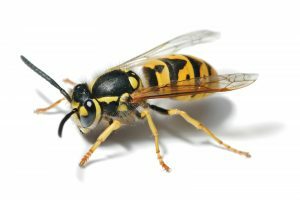 Many Thanks to Nicky Barker who kept us informed and confirmed this afternoon that the wasp’s nest has now been relocated. I received this message today via the community website. I have written to SEPA and the Green Space folks but not sure if they are the right people. In the meantime, please be aware !